Last week I posted my first Blog Hashtag Day survey. 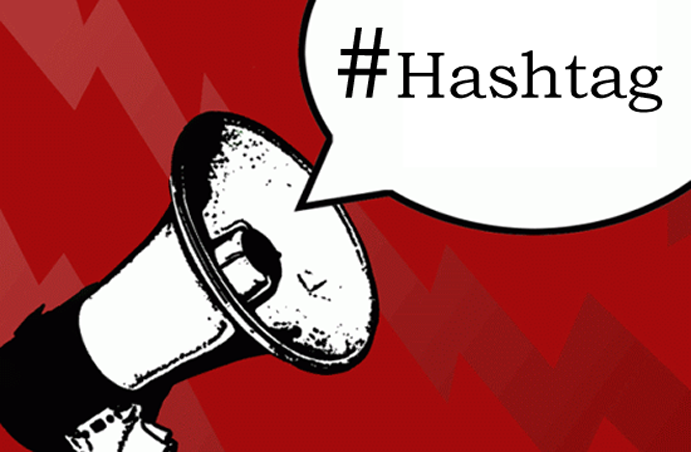 If you don’t know what a blog hashtag day is –and want to know – read this before proceeding. The idea was to get some idea how people use blog hashtag days like #SundayBlogShare, #MondayBlogs, #wwwblogs and #ArchiveDay, which is a Saturday blog share for old posts. On #ArchiveDay I cheated a bit and used my current week’s post, but for a good reason: I wanted to encourage people I often only see on that day to take the survey – which you can still take by clicking here. I also participated in #SundayBlogShare for the first time. Up until now I have resisted, as I already have trouble balancing writing posts, promoting them, and sharing posts on the other three hashtag days. It seems like a great group of people, and though there is some overlap, I saw many folks there I had not previously met. 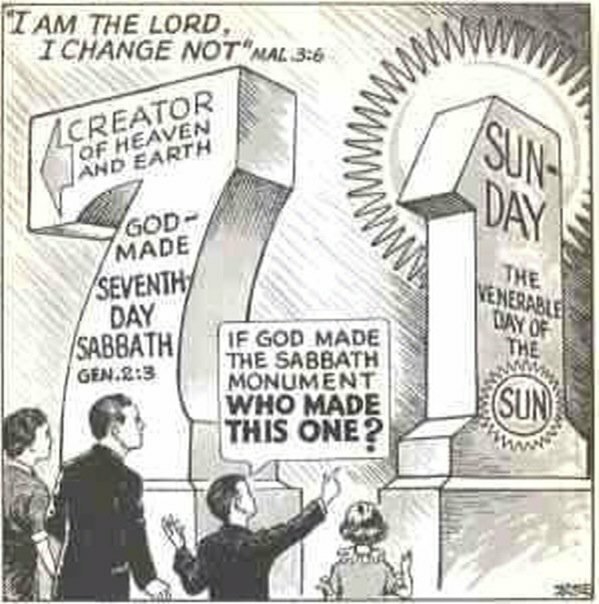 Still, Sunday has always been my social Sabbath, and it will go back to so being when the survey is done. As of 12:01 a.m. March 2, my Hashtag Day survey had 150 responses. I know darn well there are more bloggers than that who participate in hashtag days. I’d like to get as accurate a picture as possible of actual practice. The ten questions are relatively quick, though one respondent said it took “longer to respond than I usually allow for commenting on posts! !” I suppose it depends on how thoughtful you want to be. The purpose of the survey is not to cast judgment on anyone’s practice: it’s to determine what real usage is like, what people benefit from most, and what activities simply may not be sustainable over time. Your response is completely anonymous, so you needn’t be concerned that someone will call you out for not retweeting them or for not commenting enough on other posts. Frankly I would like to see more people who have not been able to do these things to their own satisfaction speak up and say why. You have until Sunday, March 8 at 4:00 p.m. to take the survey. Please do! That’s Central Standard Time here in Minneapolis, Minnesota. (I moved the time back a bit from last week, as I see #SundayBlogShare ends earlier than I thought, and this will give me more time to actually write the post.) 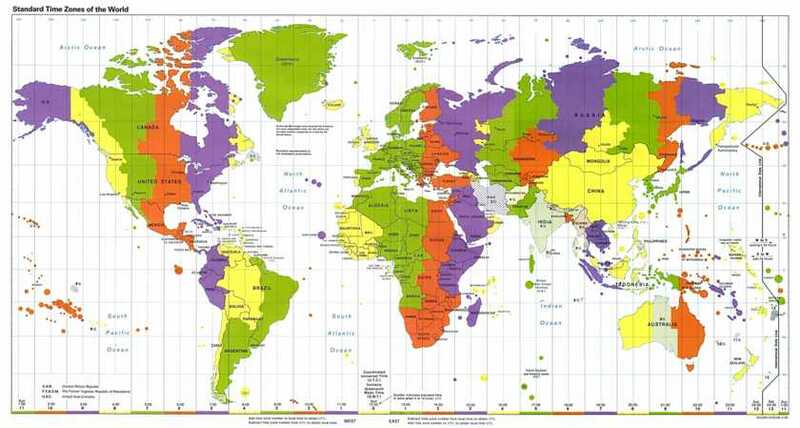 If you don’t know what time that is in your part of the world, here’s a quick converter. 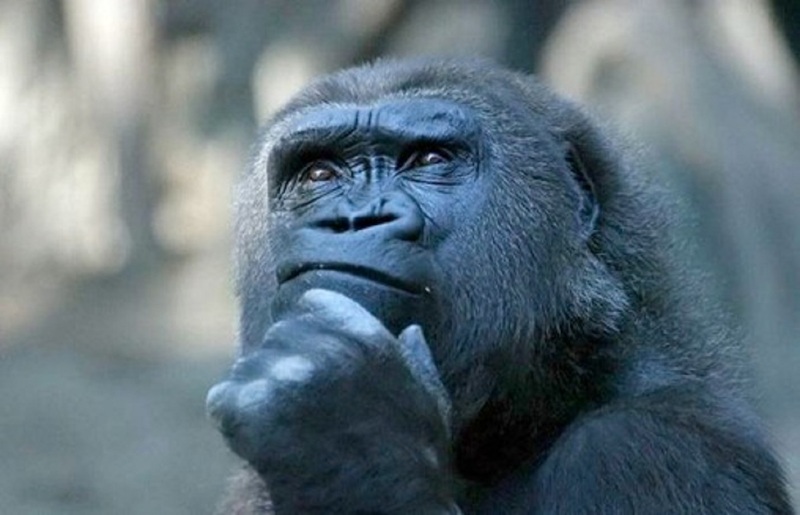 In the meantime, though I don’t want to bias further responses by giving an analysis of questions so far – the danger of announcing a trend is that you then begin to shape it – I figure I can give you a sense of what other questions people are interested in. By far the most frequent theme was perplexity, if not outright anger and frustration, over why people would retweet posts without reading them. There’s occasionally a hint of moral outrage as well. I can, in fact, make a reasonable case for why this might occur without duplicitous intent. Given my own current practice, which decidedly has its pros and cons, I expect to explore this issue more in a later post. That’s not fair… there was time now…time enough at last! Other comments related to people who use hashtag days for their own posts without retweeting anyone else, people who only retweet after they themselves have been retweeted, and individuals who post the same content week after week. “I love the writing of some of the #bloggers, but I hesitate to share posts that are repeats week after week. I’m more supportive of new material.” I have personally experienced some frustration with this because many of the people who retweet me generously week after week do not publish new blog posts as frequently as I do. This means when I reciprocate, I have little choice but to retweet something I may have already retweeted several times. The second most frequently addressed subject area – besides retweeting a post without reading it – was blogging itself. One telling question for authors was suggested: “Have you ever bought a book by an author whose blog you read regularly?” Authors are expected to blog, but whether there is any direct correlation between blogging and book sales is another matter altogether. Because the reciprocity and demands of blogging are intense, people who are trying to make a living with creative work often wonder if they are cannibalizing their other energies by doing so. The third most frequent area for followup questions so far involves expectations and level of satisfaction with Twitter hashtag days. On the other hand, you also have people asking followup questions like “What is the most RT’s your blog has ever received on Monday Blogs (I don’t bother with the other days – this is the best).” So clearly there is some disagreement here. In fact I noted myself in an earlier post that the proportion of retweets is not always directly correlated to the number of page views; and that I often have more engagement on hashtag days in which fewer people participate. My personal experience suggests that if you are going to post weekly, and your blog is fairly young and has not had time to develop a strong presence in search engines, participating in several hashtag days over the week – if you have good content, and use smart Twitter practices – is currently the best way to boost traffic quickly. At least that’s what my own stats page tells me. Whether this is born out by the data of others remains to be seen. Hey – I just started using these hashtags and I also took the survey. Happy to help! I’m going to be really interested in the results of your survey. I write one new blog a week, but only participate in #MondayBlogs. By the time I read other blogs that interest me and comment or retweet, I lose the entire morning. Which is fine once a week, but I try to limit my social media time T-Fri., so that I have time to write. It’s a tricky balance. Everything takes time. I hear you, Judy. Yours sounds like a sound policy. I’ve had what seems to be good success growing the audience for this blog using three hashtag days, but the methods I used to do so aren’t really sustainable once there are larger numbers. So part of what I’m trying to do for myself is figure out how to regroup and find a more satisfying way to balance engagement, reciprocity, and my own creative time. I understand. Good luck. Hope you find a balance that works for you. I love your blog. Thanks for participating in #SundayBlogShare! I only started it a few months ago and there were 1300 posts shared yesterday, and it’s growing every week! Looking forward to seeing the results of your survey! You are most welcome. It is interesting to find out who comes out of the woodwork on a Sunday that I don’t normally see during the week. So far the # of people who say they participate in #SundayBlogShare, despite its newness, is comparable to those who say they participate in #ArchiveDay. So pat yourself on the back! I took the survey! I can’t remember what I said though…. such fun getting older and being terminally unorganized. Ah me. Well, I hope you recognize your comments when you see them, Jan! Crystal: There’s a lot of debate on that. I think the answer is that it varies. I do a lot of things that I have been told by others might be considered “obnoxious” and yet I have never seen a mass exodus of Twitter followers, nor has it affected my Klout score. (Whether a Klout score is worth anything to anybody is a post of its own.) My own roommate unfollowed me on Twitter, however, because she had so few followers herself that my tweets were dominating her stream. We laughed about it. I see Twitter as a place where it’s the user’s responsibility to filter out the noise they don’t want, and I don’t take it personally if they mute me on hashtag days, or unfollow me altogether. Thank you for working so hard on this, Paula. Even if survey participants’ perplexing questions are never answered, knowing so many of us share the same concerns gives us all opportunities to consider what we want to see and present as hashtag day bloggers. I’ll keep reading your updates, because I am ready to abandon hashtag days. I’m either investing my time poorly, or I’m investing it pointlessly. Hopefully, it’s the former. I don’t think it’s pointless, Jess; I really don’t. I honestly don’t know if I would have been able to maintain a weekly blog schedule last year without the encouragement of the audience I found through hashtag days. But I do think we have to figure out what we value about online interaction and what we can sustain in terms of reciprocity, as I focused on in my Dunbar vs Bacon post back in September. There’s a very thin line between using social media and having social media use us. This is so interesting – in a hurry so reading later to digest properly! what I don’t get is this – who the hell has the time to read 80 blog posts in one day???!!! My answer to those who asked the first question is that I often RT posts that don’t interest me but I think will be of interest to my followers, such as those about motherhood, or fashion, or a certain type of music or book; retweeting is surely 50% for YOUR FOLLOWERS, not just the person for whom you are retweeting. I don’t often RT things that get posted over and over again, any more than I post the same of my own articles each week. ButI will RT them occasionally ~ because I get lots of new followers every day who won’t have read; Twitter is a moving and growing entity, after all! So much more to say on this and will do when I’ve read the post properly later – but WELL DONE Paula for thinking of this! Thanks, Terry. I’ve been thinking about it for a long time. A lot of what you say here seems common sense to me, too. The number of followers a person has does make a difference in what that person can do where reciprocity is concerned, and it make a difference as well in how a person uses retweeting to contribute value to those followers. Blogging is a fairly old form of social media, but even in the era of blog rolls people were already complaining they did not have time to read all the blogs they were following. Cozy community rules are all well and good, but if you want to play by cozy community rules, you will not be experiencing exponential audience growth, even if you’re an excellent writer. (And of course we’re not considering the issue of writing quality here at all.) Still, I know I am not currently satisfied with the amount of reading of people whose writing I’ve come to value I am able to do, and one of the primary reasons I’m doing this is to help me find a better balance. Hoping it helps others too. I love the idea behind this survey and I took it, and I’d love to know the answer to “have you read a book based on an author’s blog?” and one question I thought of that I didn’t think to suggest is: how many bloggers out there expect those who RT to also leave a comment. I read every blog I RT, but I don’t always have something meaningful to add, and I don’t leave comments if I can’t say something constructive or thoughtful, so I’ve always wondered if that’s considered rude by other bloggers. Thanks for taking the survey, Amy. People are coming up with so many good questions. And it’s about time we asked a few of them. I know I don’t feel that it is rude when someone doesn’t comment – then again, the only way I know someone has visited without commenting is if they “like” the post. I sometimes think about our great writers pre-social media and wonder how much less actual output we would have from them if their publishers had insisted they blog, and answer every comment they received. Personally I’d rather have their books, poems, stories. Hope I can leave a further reply having looked at this again, later – I think the number of RTs you get often depends on your Twitter activity generally and the amount of followers you have. I get far more RTs than I can ever return because I have over 50K followers, so lots of people RT me wanting me to RT their post to those 50K. Also, I am very active on Twitter. I am still amazed by how many people don’t ‘get’ the hashtag days, and still just stick their own posts on without RTing other people’s or who only RT their friends – the whole point of them is for everyone to reach a wider audience, surely? If mummy bloggers only RT mummy bloggers, does that mean they are only interested in parenting issues? If writers only RT posts about writing, how do they hope to reach readers? Anyway, that’s enough for now – no doubt i will have more to say when the full results are revealed! From what I can tell this survey is going to leave me with enough good material for a post a month for the remainder of the year on blogging and social media practice. ;-) And I’m hoping a number of other people will reference it in posts of their own, and offer their own take on the data. It’s not rigorously scientific by any means, but it has already helped me begin to clarify where my practice has gone a bit off the rails, in terms of my own values, both creative and social, and how to get back on track. Drat, I thought of another question for this fun survey, but I can’t go back and add to it, so I’ll mention it here. Why, thank you for asking! I won’t retweet them anymore. Ever. Not only are they not playing “the game” fairly, the egotistical aspect of it is annoying. Take, but don’t give doesn’t fly in my book. I like everything Terry said including sharing content that may interest followers, not just me. The wide range of topics covered is part of the joy of exposure to other thoughts, ideas, and writing styles that I’d otherwise not see. I rejoice in the retweets I get, even when someone is not involved in TRT® (most are not!). I have additional info in my posts that I hope others enjoy and I work hard on the photos. I say, let’s carry on. Long live the hashtag! Thanks, Nursing lady! When I do my hashtag RTs, I just post mine, then click on ‘all’ on the hashtag and RT any that look interesting, or that might interest others. I don’t even know who RTs me, half the time; I rarely look at my notifications. Oh yeah – I understand that ‘it’s all about me’ thing with people. I post about someone else’s book or interview, or whatever, and they just RT that… don’t think to quickly nip onto my page and RT something of mine. I wonder if guidelines would work, to be honest – I think maybe you’re the sort of person who ‘gets’ this reciprocal stuff, or you’re not. Thanks for putting this together, Paula! I took the survey. It’ll be interesting to see what comes out of this. Thanks, Keisha! I’ve been peaking as I go, and it has been interesting. I’m looking forward to publishing the results on Monday. Yes and no. I’m glad it’s a thing. I’m glad it found me. I’m glad it gave me a big boost. I’m not thrilled with the avalanche of spam bots and authors using it to promote book sales. It’s got growing pains, but Monday Blogs is a great way to pull together a blogging community that reaches much farther than listing. There was a time when bloggers latched on to me to get listed, now not so much, but that’s cool because I’m tired of keeping track of spammers. By the way, bloggers can also take advantage of hashtag bots that look for things like #zombies and other stuff if they have related content. Some of my best traffic has come from retweet bots pulling feed together for special interests, like #autism. I say pile on the hashtags. I’ve been using a number of hash tags with my Tweets with links that lead to a few of my Blog posts—usually only one hash tag to a Tweet though, not multiple hash tags. The result is that Twitter has become the number 2 referrer to three of my four Blogs with search engines being number one. As much as I’d like to read more of the posts linked to the Tweets I Retweet for others, there is not enough time in the day. As is, I seem to spend three-to-six hours a day on Twitter mostly Retweeting four or five to every Tweet of my own. In addition, I also look for Tweets that catch my interests the most on Saturday, Sunday and Monday during #ArchiveDay, #SundayBlogShare and #MondayBlogs, and click the link to read the post and leave a comment, and this morning (PST), so far, I’ve left comments on at least three or four Blog posts through Tweets I Retweeted for others. I joined #MondayBlogs first and at the time I had less than 500 followers on Twitter. Now I have more than 11,000 followers that I did not pay for. I also have not used an automated service to tweet for me. 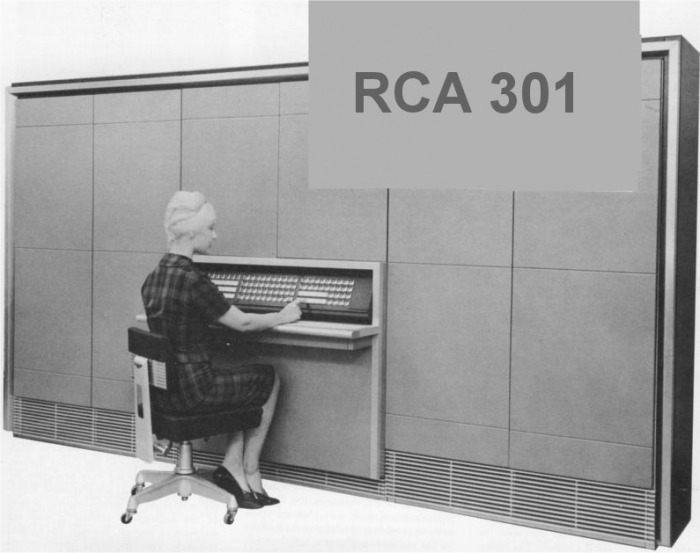 Everything I do is manual and I see the Tweets I Retweet with my own eyes as my fingers work heard to wear out the keyboard I’m using. Thanks for stopping by Lloyd – that’s good to know. I hope you had time to put that info in the survey, but if not, we’ll take advantage of it here. I think we’re all trying to find a good balance. I’m not a published writer (well, except for a couple of academic things) but I do know that the traffic I’ve gained through hashtag days is what has given me the motivation to post weekly to my blog, and that in itself has been a worthwhile discipline. But the amount of time I spend on Twitter is more than I’d like, and I’m pretty close to burnout. What I hope to learn by doing the survey is how to take a middle path that will give me good results and a sense of progress, and will balance my desire for community with continued growth in readership. I know exactly what you mean by burnout on Twitter. Some days I start at 7 AM and by noon I’m wondering when it is going to end. Recently, I’ve been thinking of taking a break from Twitter—-maybe we could call that a vacation from twitter and even from social media. Excellent thoughts about reciprocity in social media. I enjoyed the survey. Thanks again for bringing it to my attention. Hi, Paula! I don’t participate in blog hashtag days anymore. I find it’s gotten too overwhelming to keep up with. Actually, I’m debating the entire blogging thing, period, wondering if the time involved there, for me, would be better spent on other platforms. I get you, Gisele. I don’t know if you read this post the last time I linked to it – or found it on your own – but there are a lot of writers asking themselves the same question. http://janefriedman.com/2013/03/15/its-time-for-many-experienced-writers-to-stop-blogging/ Though I am not trying to make a living off my creative writing, I’m very aware of the pros and cons of blogging myself. I sometimes wonder if the instant feedback is an addictive distraction that is keeping me from working out more complex material. Thanks for that link, Paula. Very interesting. Lots of food for thought, that is for sure. hi paula, i was going to take the survey but it’s closed now. which may not be all that bad, my limited use of hashtags so far might’ve skewed your results some. i’m usually an outlier despite trying my best to blend in. hope you got to 200, though. the comments here have also been a great read. it’s nice knowing there are a lot of others unsure, hesitant, or even frustrated with all things social media. Didn’t manage 200, but I’m thinking 35 pages of data is enough for one round. Hope you have had a chance to check out the results. i did have the chance and it looks like i wouldn’t have skewed the survey too much. my ‘would-be’ answers were pretty close to the ones you received which really surprised me. but thanks to your posts i’ve been slowly trying to change my hashtag ways so when i do get things underway i’ll let you know how things are going. Of course, the only reason you need to change your hashtag ways is if you want a result that is different from what you’re getting. If you’re satisfied with the pages views, the level of interaction, and the growth you’re experiencing, don’t stress yourself out over it. One of the things I’ve been trying to figure out for myself, paradoxically, is how much I can afford to cut back on social media and still experience healthy blog growth. i’ve been wanting to change for awhile because i don’t think i use them well, yet. your posts have shed some light on the different ways they’re used which is the helpful part. my goal’s to use them smarter not harder (which i hope limits the time i spend on it).